The Most Beautiful Picture of Colin মরগান Ever!. He's so amazing! Look at that smile and those eyes!. Wallpaper and background images in the কলিন মর্গান club tagged: colin morgan merlin. Ha ha! Oh dear- sorry to hear about your iPod. I think this photo would make the pefect spot icon. а на щечках ямочки, вау, какя прелесть!!!! 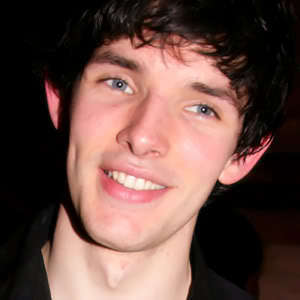 id save it.. but im on a ban of merlin pics.... an colin pics :'( soooo THIS IS CAUSING REAL TEMPATATION!!!!!!!!!!!!!!!! why doe this world have to be full of such beautiful creatures but wont allow e to meet one! its a really cute picture...he's cute in every way!! !